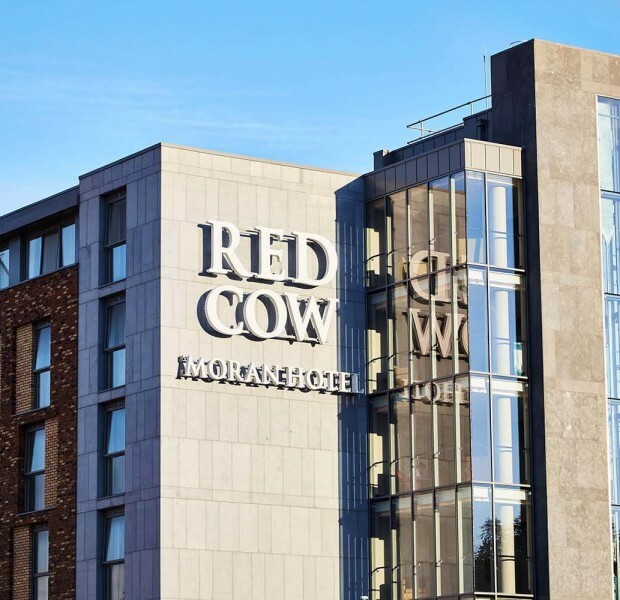 Convenient to all of Dublin’s main tourist attractions; the 4 star Red Cow Moran Hotel in Clondalkin, Dublin is now even bigger, following the addition of a 7 storey extension and boasts 315 executive style bedrooms, 4 long-term apartments, 21 event spaces, a choice of bars and Tom's Table and a state of the art fitness suite. 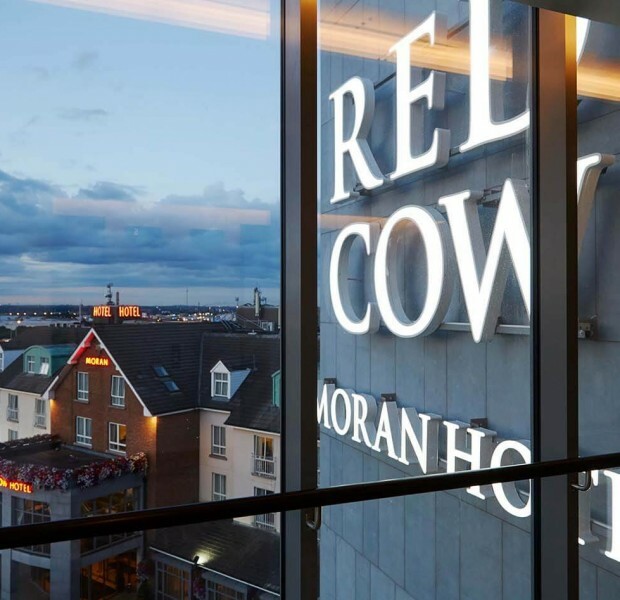 One of the best located hotels in Dublin on Naas Road just off the M50 and N7, the 4 star Red Cow Moran Hotel is accessible from all parts of the country, in addition to Clondalkin, Dublin City Centre, Dublin Airport and Heuston and Connolly train stations. HOLY COW, when did this become so good? Everyone knows the 4 star Red Cow Moran Hotel on the Naas Road in Clondalkin. It’s a landmark. The gateway between Dublin city and every other part of Ireland. It’s been there forever and it’s as reassuring as a welcome home sign. 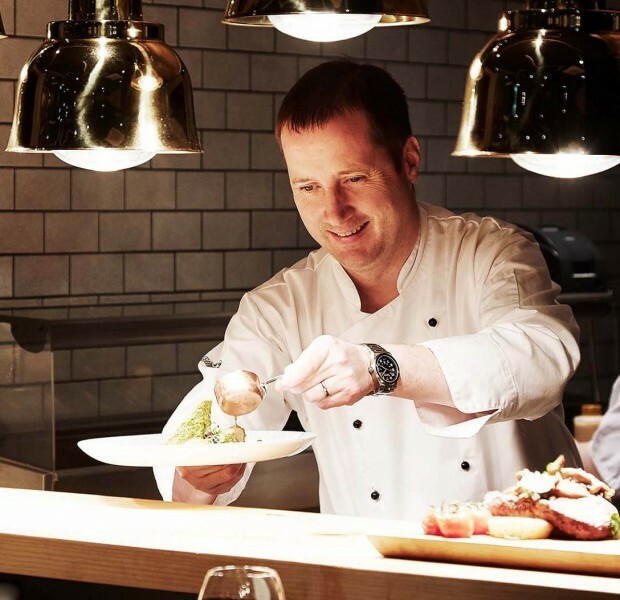 We have totally transformed your favourite 4 star hotel in Dublin and the Red Cow Moran Hotel is better than ever. 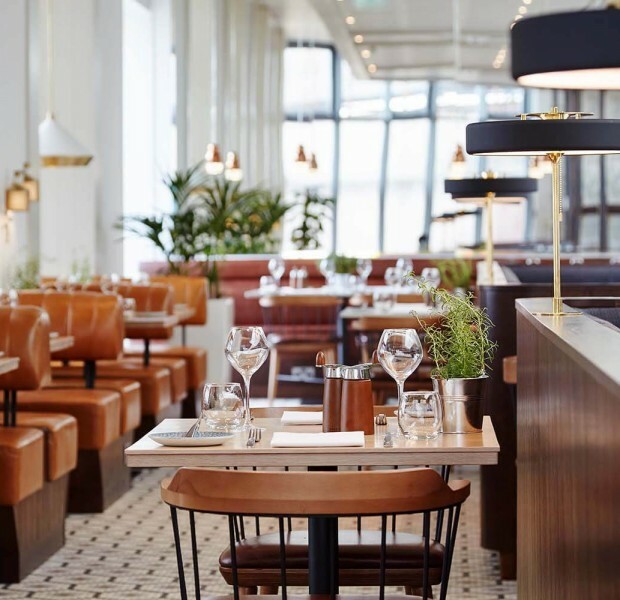 We’ve added a stunning nine storey extension, with gorgeous guestrooms, bespoke apartments, a gym, new dining options, 21 event, entertainment and conference spaces, including an 800-seat suite – it’s like a little world of its own here. You’re going to absolutely love what we’ve done with the place. Well, we’ve still got the best location at the edge of the city where the M50 meets the N7 Naas Road in Clondalkin. 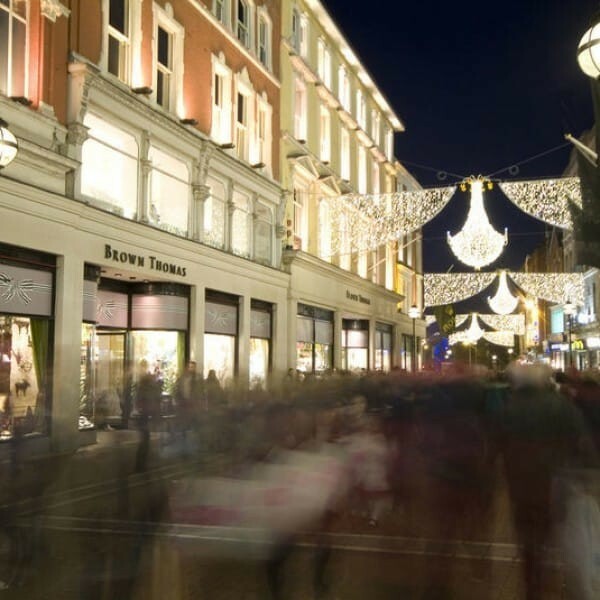 You can still get to any part of the city or the country from here as well as Dublin City Centre, Dublin Airport and Heuston and Connolly train stations. We’ve still got that great atmosphere and the incredibly friendly staff. 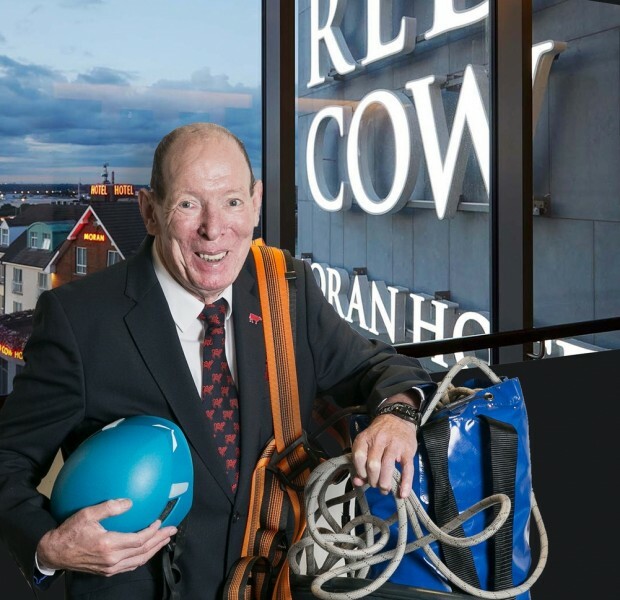 And we’ve still got those little quirks that made you love the Red Cow Moran Hotel in the first place. The new nine storey extension brings our number of guestrooms up to 315, including suites with sweeping views across Dublin, family suites, executive and deluxe rooms, superior Witner Garden rooms and 4 bespoke apartments, all beautifully finished with elegant touches and subtle nods here and there to, well, to the cow. When it’s time to eat you’re truly blessed. The Red Cow Moran Hotel a choice of restaurants and bars, some of which you’ve never seen before. Like Tom’s Table, a brand-new concept for us and one we can’t wait to introduce you to. There’s also The Link Lounge with Coffee Dock & Wine Bar, the Red Cow Inn and Cocktail Bar along with a programme of world-class entertainment. We’re still THE place for conferences, events and weddings in Dublin – Is there anyone in Ireland who doesn’t know where we are and how to get here?